The 2018 Restaurant & Catering National Awards for Excellence were held in Sydney in October, celebrating the achievements of Australia’s finest hospitality businesses. Cafes, restaurants and catering businesses demonstrating exceptional service, culinary excellence and value for money were recognised at the event across 67 different categories. With over 43,000 cafes, restaurants and catering businesses in Australia these awards recognise the best of the best. 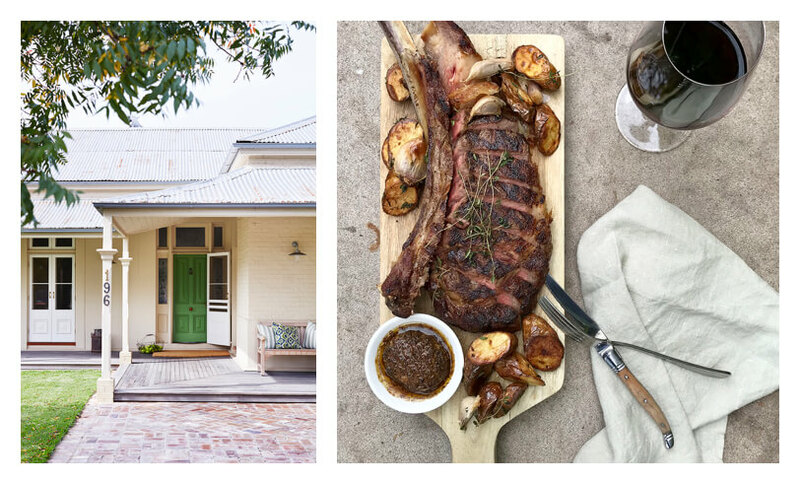 For the second year in a row “The Cottage” restaurant in Scone was awarded the Bronze Award in the category of Best National Steak Venue 2018 -- with Mayura Stations’ “The Tasting Room” near Millicent in South Australia taking home the Gold and “The Woodhouse” Restaurant, Bendigo, Victoria, taking out the Silver. “The Cottage” restaurant is open Tuesday to Saturday for dinner — and for lunch Thursday, Friday and Saturdays with a light menu available during lunch. Bookings can be made by calling (02) 6545 1215 or by visiting their website.